Now that school’s in session, maximizing weekend fun is all the more important. 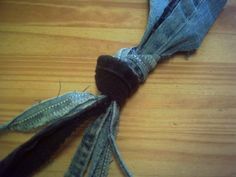 How about spending a crafternoon with the kids? 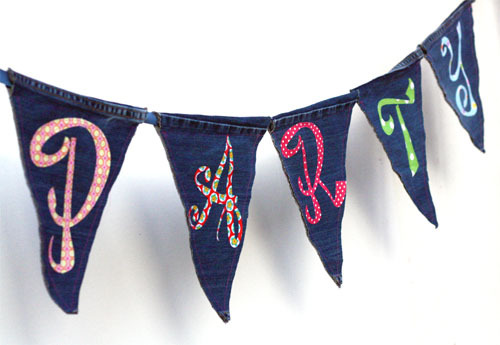 Research suggests that crafting with kids can have social, cognitive, and emotional benefits. 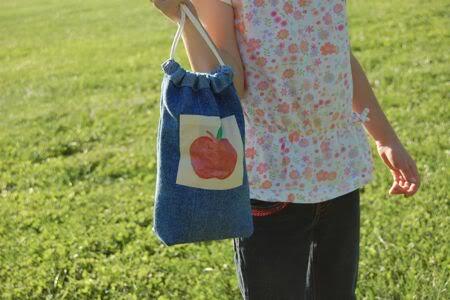 These eco-friendly crafts are a great way for kids to express their creativity, release a little back-to-school stress and give their outgrown Levi’s® jeans and jackets a second lease on life. 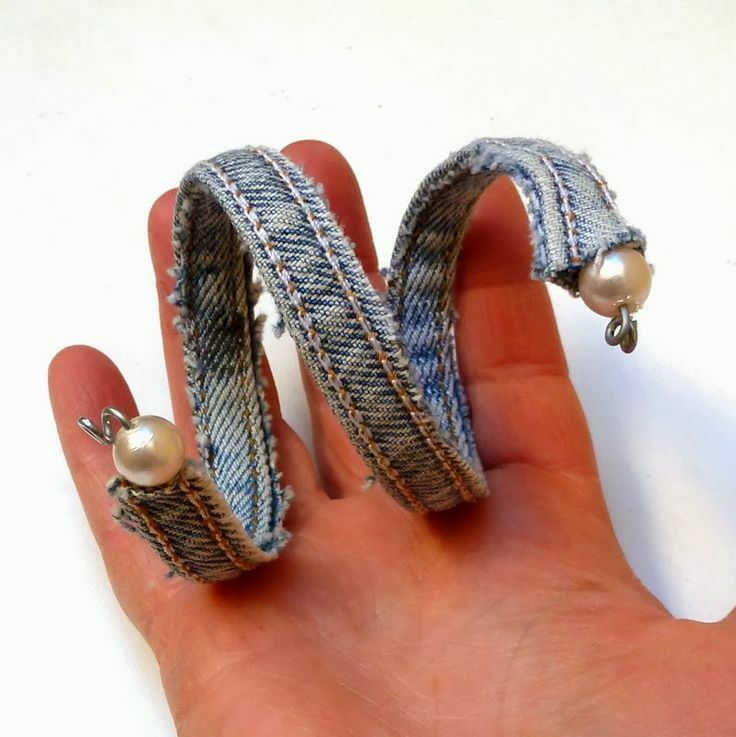 So gather up the young ones (or the young-at-heart), get some snacks and denim-strate your skills by upcycling those outgrown jeans into something fun. 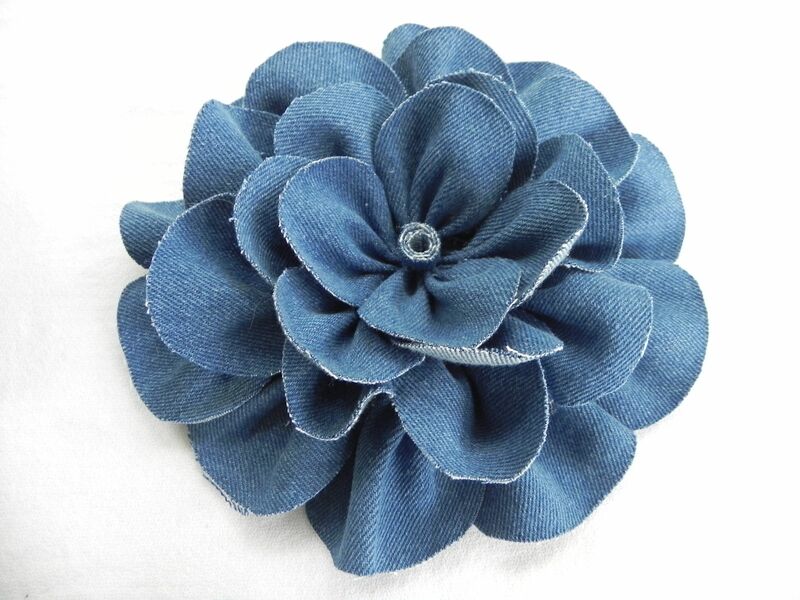 Need some new kids clothing to go with all of their new denim craft accessories? 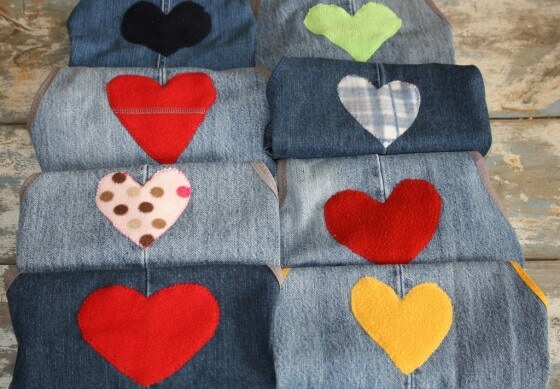 Check out Levi’s Kids for the latest in kids denim styles.